The historic preservation became along the years a worldwide phenomenon and aviation is not an exception in this. 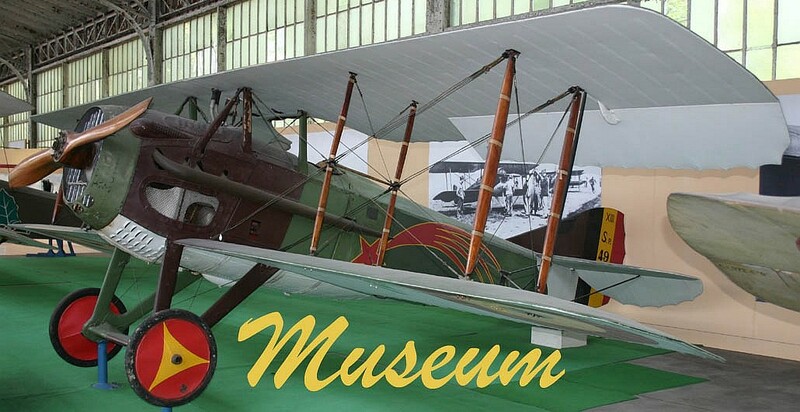 The world is full of aviation museums and SBAP would like to present different museums visited by our team all around the world. At every new visit a page will be available in this section with the aim to give our readers the desire to visit one of those museums. Douzy : "les débuts de l'aviation"
(France) Grandville : "Pegasus museum"
(France) Payerne : "Clins d'ailes"
(Switzerland) Dübbendorf : "Flieger FLAB museum"